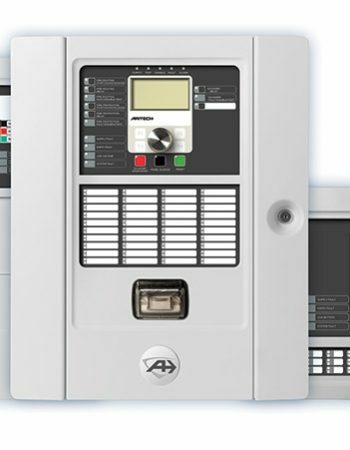 Fire alarm design Within a premises it is vital to have the correct fire alarm system that will work in accordance with the buildings fire strategy. At Rostek fire and security we can consult and design fire alarm systems to your requirements insuring that it complies with Irish standards 3218 2013. To ensure the safety of all occupants and users of a premises it is vital that the have a fully functional fire alarm system. 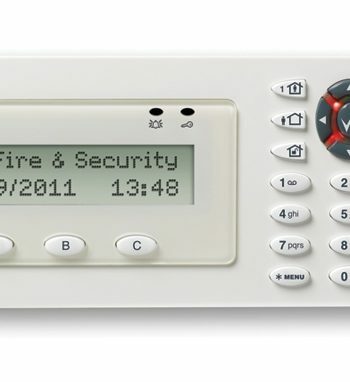 This fire alarm will act as a life protection system that will alert occupants of a property that a Pre warning or a fire alarm activation has been triggered.this ensures occupants adequate time to safely exit the property.Accessing the building and its fire strategy is vital when designing fire alarm systems.there is a range of fire alarms available to suit all purposes. Where a building is unoccupied for several hours it is a requirement from most insurance companies that the buildings fire alarm system is monitored from a monitoring station should the fire alarm system become activated . It is a method of protecting the building and its contents .should an fire alarm become activated, the monitored station receives a signal via a digital communicator in fire alarm panel or fire alarm systems can be connected to an intruder alarm system creating a signal path to the monitoring station. From when signal is received from the fire alarm system ,key holding services or emergency services can be contacted to inspect building. Manufacturers of equipment claim that detection and warning devices will only work in harmony with each other if made from the same brand. In most cases manufacturers will only supply to a limited number of installation companies and access to these systems can be quiet difficult. 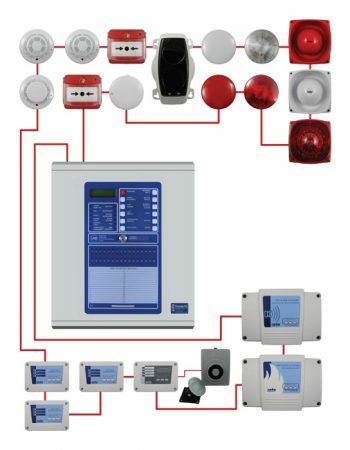 Manufacturers of open protocol systems will sell and supply to all fire alarm installation companies and therefore customers have the flexibility to choose from various different fire alarm maintenance companies.At Rostek fire and security systems we design install and maintain open protocol fire alarm systems. Water leaks in properties cause great damage and some cases become an extreme safety hazard to occupants .by using correct water leak sensors and proper pumping facilities ,a building can escape from servers damage. Water leak systems can be connected to fire alarm systems via io interfaces to alert occupants of situation . Smoke ventilation is part of the life safety for a premises and reduces the risk of smoke inhalation of occupants and also helps visibility during emergency evacuation of a building.smoke ventilation systems are normally connected to fire alarm systems through a I/o interface that activates when a fire detection is activated . This can allow actuators in windows ir vents to open should it be required . 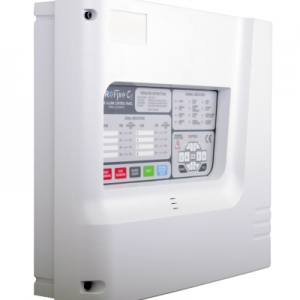 Conventional fire alarm systems: This is the usual choice for very small systems or where budget constraints apply. Conventional systems have been around for many years, and are a well-proven, dependable technology. All the intelligence resides within the control panel. Detectors and break glass units are connected together on a single run of cable for each zone or area. When the panel detects a resistance change, through activation of a detector or call point, a zone latches into fire and the sounders or bells are triggered. Conventional fire alarm systems are wired in zones. Each zone would have devices wired in series and have a end of line resistor at the end of each circuit . Should a fault if fire be detected it changes the resistance and triggers the fire alarm panel at that zone. 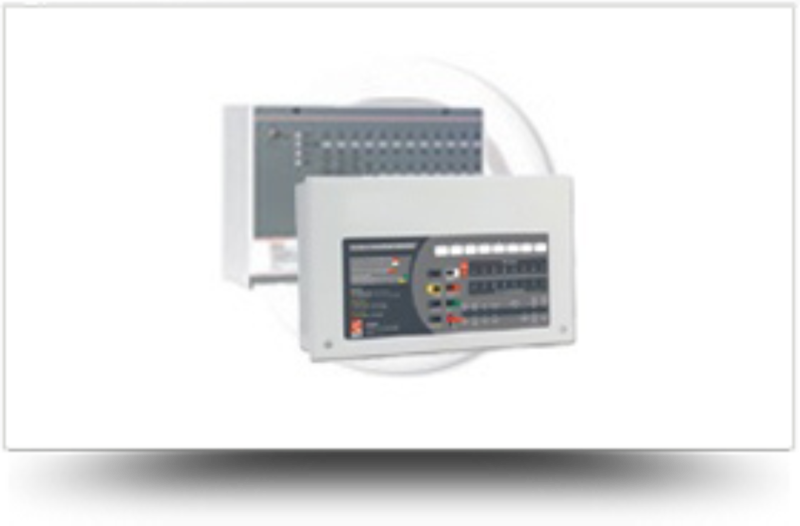 Conventional fire alarm systems are used in small commercial stores or small apartment complexes . 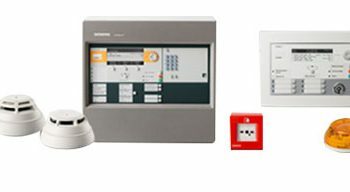 Analogue addressable fire alarm systems: These are advanced, flexible, reliable detection systems. Exact fire location is determined immediately as each individual detector has a unique address to show its exact position. False alarms are reduced, and real alarms detected sooner by advanced filtering techniques on individual detectors. Zoning is done on a software level and therefore is independent of cable paths. Addressable fire alarms most used in Ireland are Morley Ias ,Advanced ,Aritech, Menvier , Siemans, Autotronica, Juno, Ctec. Addressable fire alarm systems are designed for multiple occupancy residential properties and large commercial and industrial premises.fire alarm cabling is wired as a loop or multiple loops depending on size of property .repeater fire alarm control panels can be situated in different locations in large properties or fire alarm panels can be networked also.In addressable fire alarm systems devices will each have its own individual coded address. 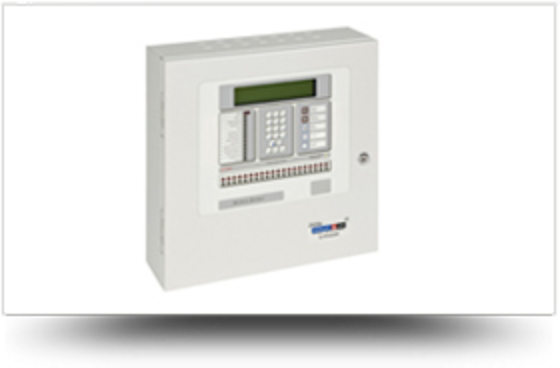 When the fire alarm system control panel receives a signal from an either a optical smoke detector or a heat detector or manual call point ,it can see where exactly the detection device is . It will display this information on the front of the fire alarm panel with the correct location text. 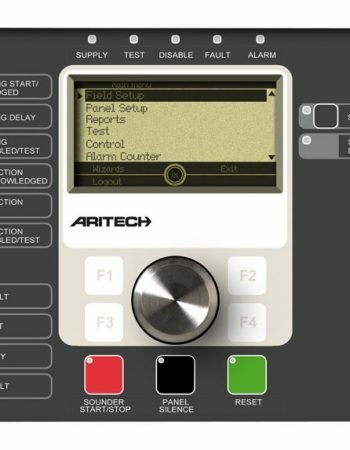 All detection devices can have its sensitivity levels checked from the front of the fire alarm system.additional devices can be connected to addressable fire alarms systems such as an io device .this can connect any device to the system or a adjoining fire panel .Io modules can trigger an Aov system or an intruder alarm for monitoring purposes and water detection or pa system can be connected to addressable fire alarm systems via Io interface . Fire alarm engineers can use the correct software to connect to the fire alarm system via a laptop computer and take a upload from the panel.this will allow engineer to have a system back up should any issues or parts fail on a system. We can provide a consultation, installation and maintenance directly our clients. We provide a service to electricians on design and wiring methods for projects and commision after completion. Areas we cover: Our head office is in Galway, we work throughout Ireland.